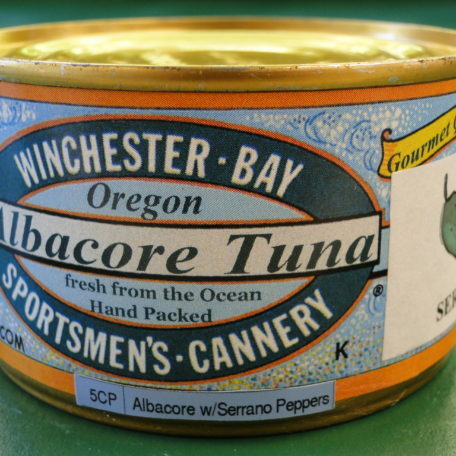 Our premium, white Albacore Tuna enhanced with the flavor of Serrano Peppers. 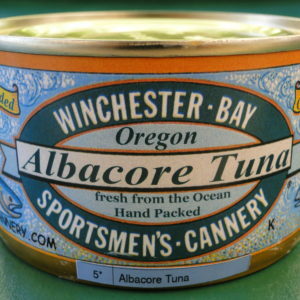 No water, oils or preservatives are added, just the pure white Albacore in its own natural juices. 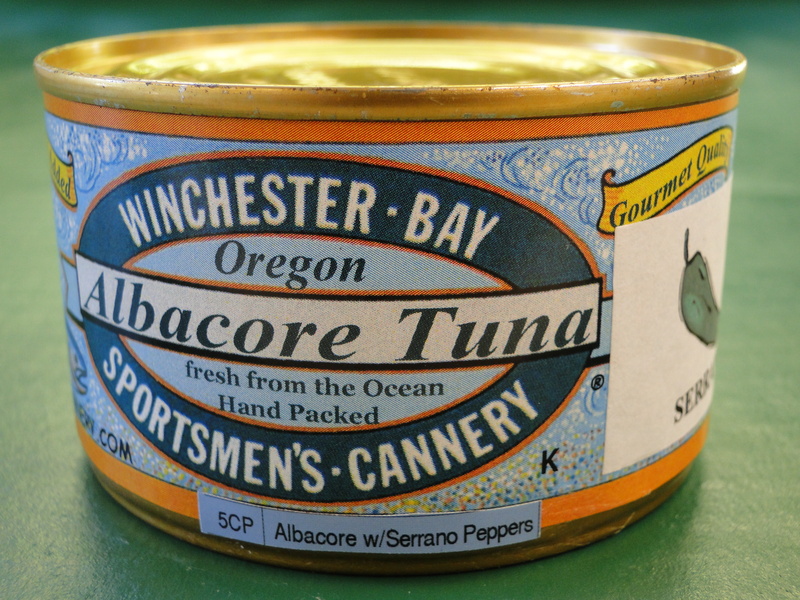 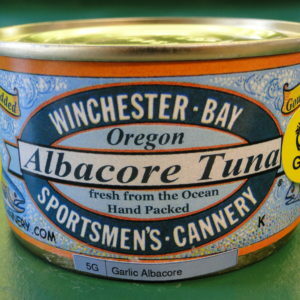 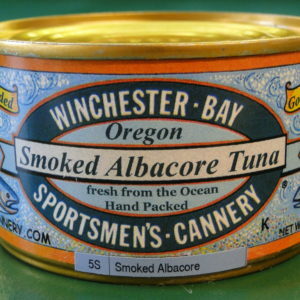 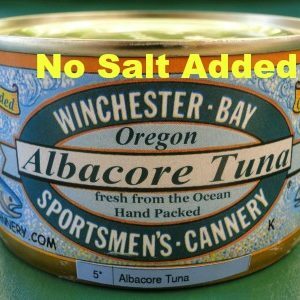 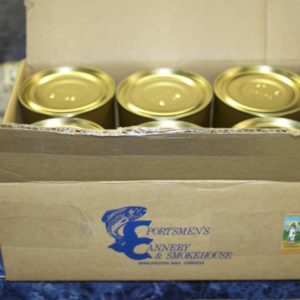 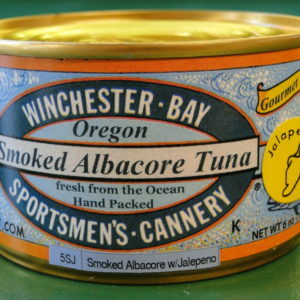 Caught on hook and line our Albacore is completely dolphin free. 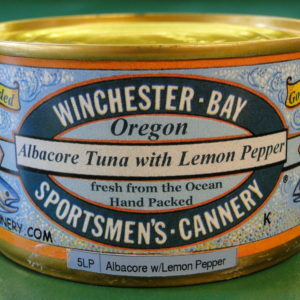 Salt and Serrano Chilis added. 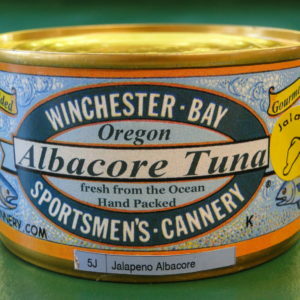 Perfect for fish tacos!